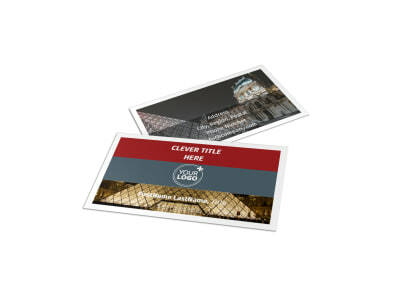 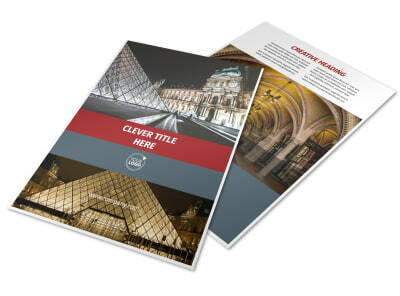 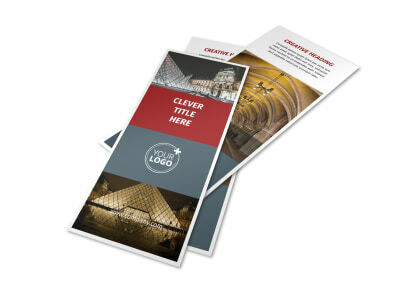 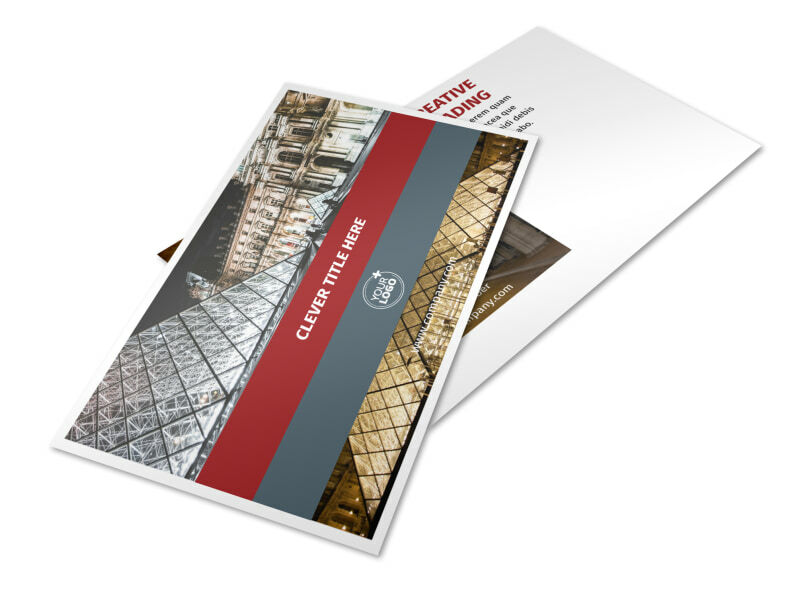 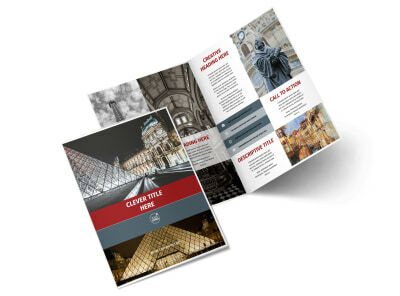 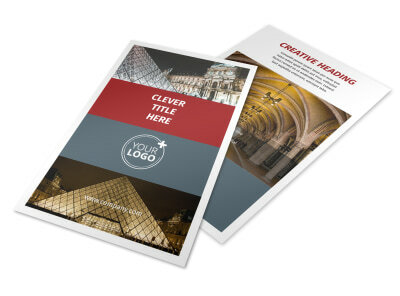 Customize our European Art Museum Postcard Template and more! 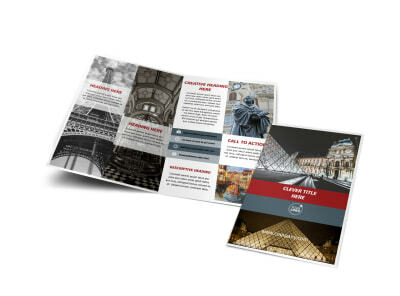 Encourage patrons to stop by and check out your exhibits with European art museum postcards designed using our editor and templates. 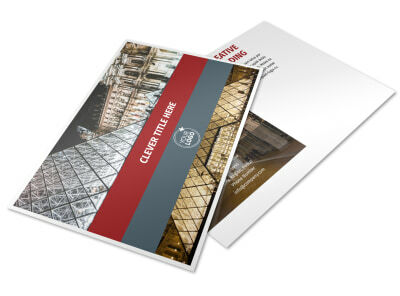 Use your postcards to draw attention to a traveling exhibit, new artist on display, or event hosted by the museum. 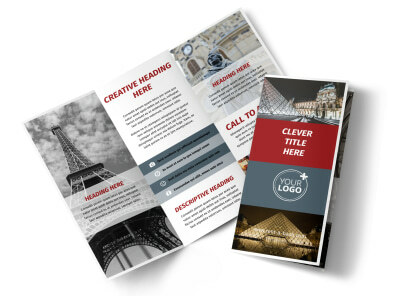 Our editor and templates make the process simple, fun, and fast, and you can opt to print your finished design yourself or trust us to handle printing details for you.